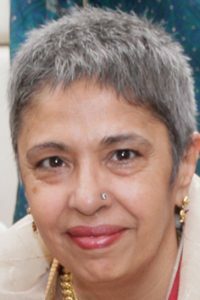 Roma Mehta used to work as a freelancer and graphic designer, and her profession required her to work closely with Sir Speedy, a printing company originally founded in the USA. Back when Roma was working with a freelancer, she had to frequently travel all the way downtown from her suburban home to print. So it was not long before the franchisee of the first Sir Speedy franchise in Taiwan suggested that she open up a franchise store of her own. And she did. She became the owner of the Sir Speedy franchise in Tien Mu. Roma works with a Taiwanese business partner. Her business provides a strong bilingual (Chinese and English) service that cannot be easily found in other printing and marketing services in Taiwan. The main market for her business is SMEs and individuals.